BLACK GIRLS ROCK! 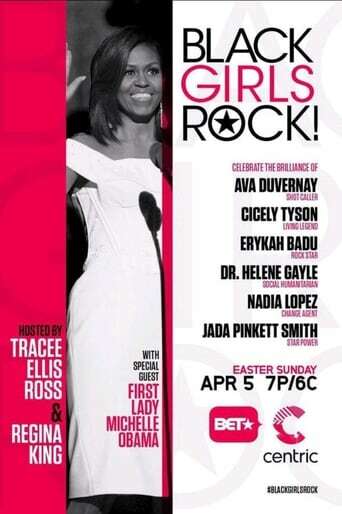 Inc. continues to partner with BET Networks in the worldwide broadcast of BLACK GIRLS ROCK! The event continues to be a historic and monumental show highlighting the accomplishments of exceptional women of color who have made outstanding contributions in their careers, and who stand as inspirational and positive role models in their communities. Don’t miss this year's BLACK GIRLS ROCK! Write a review for Black Girls Rock!